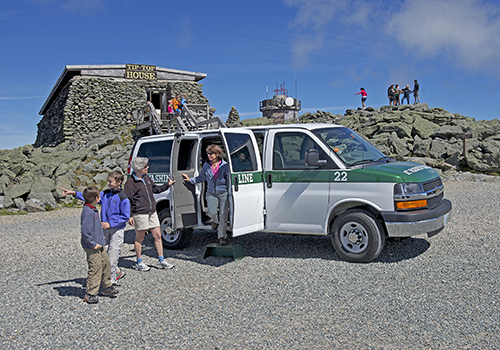 Located just 25 minutes north of North Conway on scenic NH Route 16, the Mt. 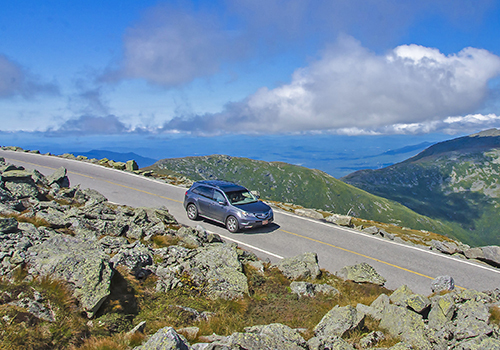 Washington Auto Road's unique location in Pinkham Notch provides spectacular views up to the Great Gulf Wilderness and the Presidential Mountain Range. Get directions.